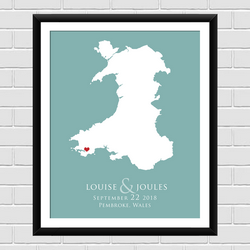 Our online welsh gifts shop, as the name suggests, is a website that holds a wide collection of welsh gift ideas. Be it either items with a welsh theme or direct welsh connection. 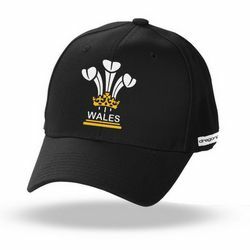 Whether you are looking for gift for a welsh friend or if you are welsh but now living abroad you will find a wide variety of welsh items to choose from. To give you a helping hand here is an overview of some the most popular items on the welsh shop's website. 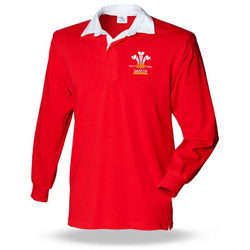 First and foremost in popularity is anything with a welsh dragon design because as everyone who is welsh can attest, we are very proud race of people and hold a very strong bond with the red dragon. 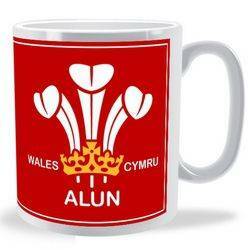 Consequently our welsh flag mugs, especially the personalised welsh flag mugs are one of the most purchased items on the site namely the Firstname Surname Personalised Welsh Flag Mug and the Welsh Flag Wrap Personalised Mug followed closely by the 3 feathers mugs. All our Cwtch related mugs are also big hits with our customers and you can't go wrong with a Keep Calm and give us a cwtch mug in red. On the clothing side things are not so clear cut because we have such a varity of different design to choose from and there are different ranges for welsh kids, as well for ladies and men. So just as a rough guide the 3 feathers t shirts ranges for all ages are popular because of their association with rugby - which is understandable. There are also personalised variation of these designs available which includes a personalised 3 feathers baby grow. As everyone know, we start supporting rugby at a very early age in Wales. 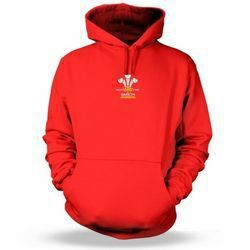 There are also a range of welsh Hoodies for both adults and kids that include most of the designs that are featured on the welsh t shirt range. 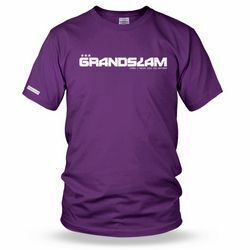 Basically you can wear your favourite design no matter what the weather, t shirt in summer and hoodie in winter. 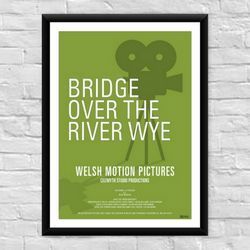 Finally we have recently launched a range of welsh posters which include the very popular Only the welsh can Cwtch design as well as a collection of welsh film posters which are an adaptation of our ever popular range of welsh film t shirts. 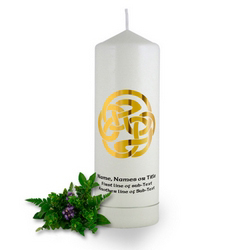 We are constantly adding to our welsh gift collection so please have a wander around the website to see our complete range.The latest is a range of celtic wedding candles that can be personalised for the bride and groom to celebrate their special day. Hope you have fun shopping and if you have any questions please feel free to contact us using the contact us form on the website.